“We’re all pretty much doing the same stuff, us humans”, says Steve. But in relation to Lao Tzu’s quote above, what sets us apart from this, what lifts us out of this general-ness, is what we do for our own self-development. It is our choice to be on the path of growth, which creates a fundamental difference in a human’s life. From there, life becomes something else. Another possibility. Of course it’s not ‘better’ than another life, but we have raised what our experience of life could be. To turn to ourselves and know this one, is the only thing worth acquiring. Surely, we know enough of each other already! We don’t need to look to what everyone else is doing or what’s going on. The knowledge of one’s true nature is beyond knowledge, it is the one truth. 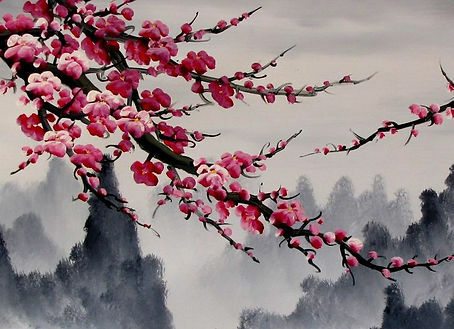 Last week we discussed healing the great split – of trying to follow Lao Tzu’s advice of seeing nothing as neither ‘good’ nor ‘bad’, and accepting it all as it is. Knowing that ultimately, life is the big boss (not us), and it knows what it’s doing….even if we think it doesn’t sometimes! Exploring this over the past week, of course we notice what comes up in us. For example, we can end up judging ourselves for judging if we try too hard! So we are most definitely allowed to cut ourselves some slack. But it is a powerful concept to start to work with, when you start to pay attention to everything you judge. Even things we think aren’t ‘judgemental’, can trick us. Where did these sneaky little judgements even come from? Am I even qualified to make that judgement? Have I let a past experience create untrue truths in my mind? When we’ve deliberately chosen to expose our judgements and have a closer look at them, we might be able to see the shackles that they chain to us with. We can see that the boxes, lines, divides we have created between what we ‘like’ and what we don’t, totally constrict our freedom. Leaving us to live a very limited life, when we’re built for the limitless. There is a line of course, between not judging something as ‘good’ or ‘bad’, and not caring. When we try and release what we think ‘should’ be happening, of course we don’t stop caring – but we try our best to imagine a ‘bigger picture’ of life’s plan and accept that perhaps what is happening is perfect in the grand scheme of things. Isn’t it true that our point of view is always changing throughout life? We can build temples around our current point of views, and define what ‘kind’ of person we are, only to have that point of view shattered down the line…causing us to eat some humble pie! So if we can, we try to stay open to not knowing what is ‘right’. It’s not lazy or complacent to do so, rather it is the highest level of connecting with life. As we discussed last week, everything has its place. And we have to allow everything to go through its own process. This might be a hard one to get our head around, especially in this time of various turmoils we see happening in the news, plastered all over social media and spoken about all around us. So much anger, so much resistance, so much fighting. Personally, I know I have recently questioned myself about whether ‘fighting for the right thing’ is even the ‘right thing’ to do. I have come to the recognition that even fighting for what we think is right, is still fighting. We make ourselves split for the split. I realise that this may make us seem ‘un-opinionated’ or ‘uneducated’, or like some sort of yogi robot. But what if the world really does need to go through all this to evolve, and our trying to fix it all through outrage just gets in the way of it all unfolding as it absolutely HAS to? Can I leave it alone? Can I leave it be? Can I stay quiet and just watch the turmoil go on, without it disturbing my peace? And as long as anything outside of me manages to disturb my peace….that means I still have work to do. As long as my ‘okayness’ lies in outside circumstances changing, then I’m handing all of my power over. The solution is not within politics – it’s in me. This doesn’t mean I have to conform. But I do not have to fight. I instead choose to live my truth, and always. And I get on with my life and my own journey. This verse can be split up into four parts for us to feel into deeper, says Steve. Watch the turmoil of beings. 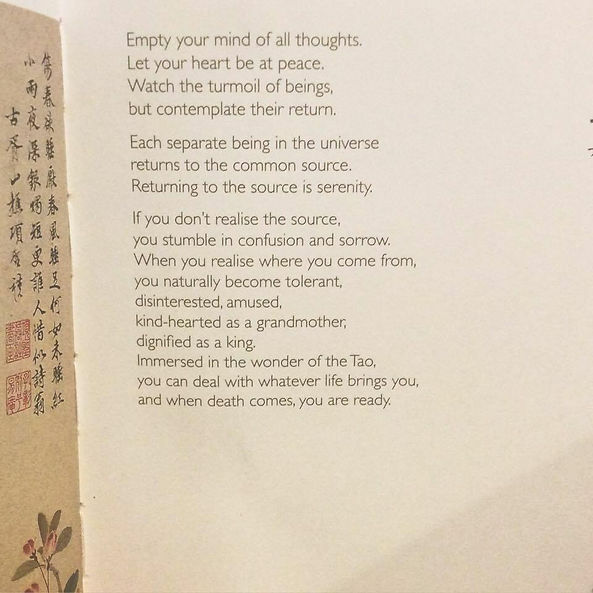 The first part, asks us to replace our thoughts with peace. To sit back and watch whatever turmoil is going on through the world, through others, but simultaneously ‘contemplate their return’. I love that part. ‘Contemplate their return’. Contemplate the ripples of the waters of the world coming back to peace, coming home to the source. It is inevitably occurring. Even if it doesn't seem like it. The second part, tells of this inevitable peace. 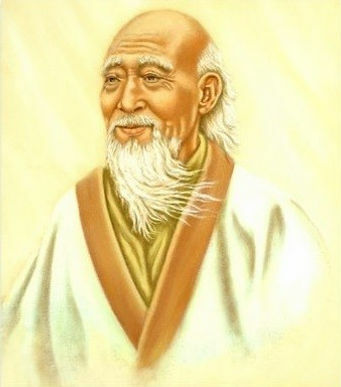 Lao Tzu reassures us that all beings must return back to the source, and this source is serenity. It is going that way for sure, it must be. But just like a caterpillar must go through a transformation to become a beautiful butterfly, so must we. There is a process going on, a process of returning. And we have to know this, and let it happen without interfering and letting it disturb us so much. The third part asks us to look for the signs that the Tao is working through us. The more and more we maintain dropping into this space, into ourselves, we find these qualities come to us. Perhaps things get a litter lighter, we keep a sense of humour, we develop more tolerance and patience. Although we might have some negative ideas around the word ‘disinterested’, it is a good thing. We will become disinterested in dramas, disinterested in the chaos. And instead, kind hearted and calm. And for this week we close, with an endeavour to explore this practice in our everyday lives. Staying apart…watching the turmoil if we can, but always loving contemplating its inevitable return.